RICS announced on 27 October that Sachin Sandhir, Global MD - Emerging Business and Managing Director for RICS in South Asia is stepping down to pursue other opportunities. 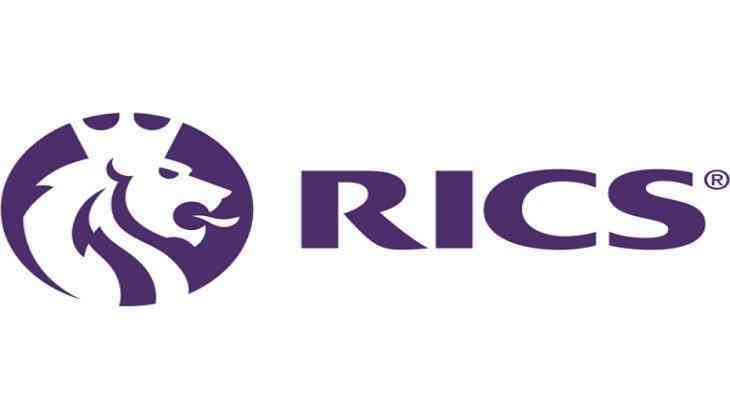 Nitin Kapoor, Associate Director, RICS South Asia will take responsibility for the RICS professional body on an interim basis. Ashwani Awasthi, Chief Operating Officer will lead operations at RICS School of Built Environment (RICS SBE). Under Sachin's leadership, RICS has become a respected standard-setting, qualifications and assurance body in India. In 2013, Sachin was instrumental in RICS establishing its historic first educational institution in partnership with Amity University. Today, RICS has offices in Delhi, Mumbai, Bengaluru and RICS SBE has campuses in Noida and Mumbai with combined staff strength of over 150. India is a priority market for RICS in its vision of being a global professional body fit for the 21st century. We are committed to expanding the footprint of RICS qualified professionals in India and embedding our standards via government policies, employers and end users. Sachin will be leaving his role in January 2018 and will assist management in smooth transition. RICS has commenced the process for seeking a new Managing Director for its South Asia Region. Will Myles, Regional Managing Director - Asia Pacific, RICS said, "Sachin has been instrumental in building and leading a thriving and successful organization for RICS in South Asia. He leaves behind a strong team, which is well positioned to continue to serve the needs of stakeholders in India. We thank Sachin for his contribution and wish him all the best." Reflecting on the announcement, Sachin Sandhir said, "I am proud to have created a legacy in India by building a profession that will help the country address its built environment and skills challenges and raise standards in the sector. At this time, having witnessed the first students joining the new Mumbai campus of RICS SBE, the time has come for me to look to my next challenge. I am confident that the profession is in safe hands for the future."